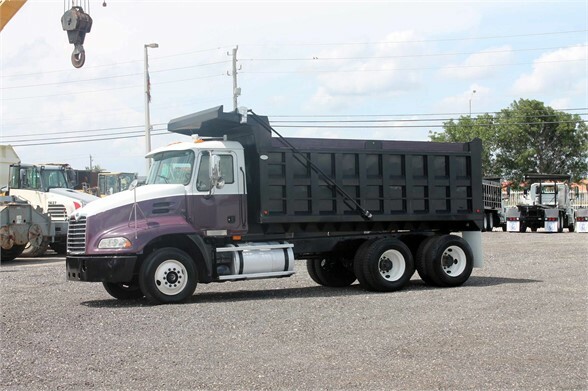 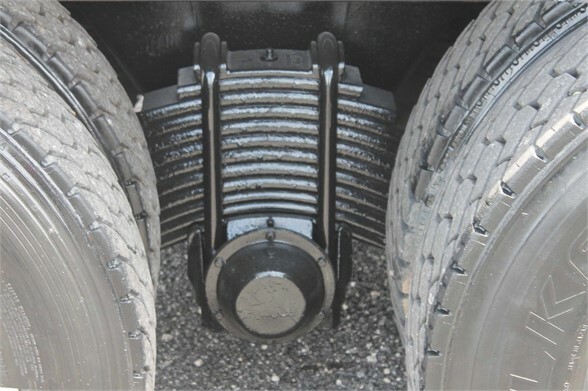 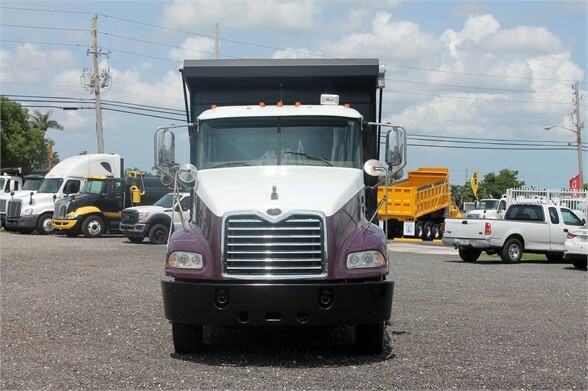 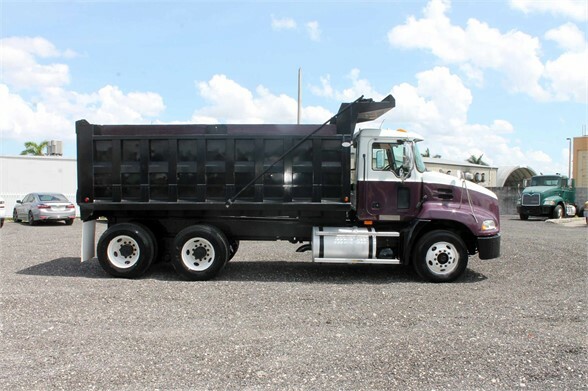 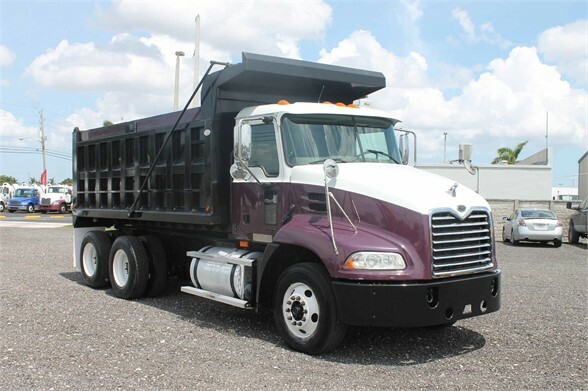 STEEL DUMP BODY, 1/4 inch FLOOR WITH 1/8 inch WALLS, DUMP BODY IS HEAVY DUTY WITH 16 SUPPORT BEAMS, 22 CUBIC YARD CAPACITY, CAMELBACK SUSPENSION, 20,000 LBS FRONT SUSPENSION, DOT TIRES AND BRAKES, ELECTRIC TARP, READY TO WORK CONDITION, E.R CERTIFIED WITH 30 DAYS GUARANTEE ON ENGINE, TRANSMISSION, AND DIFFERENTIALS, ALL FLUID LEVELS REVIEWED FOR QUALITY EQUIPMENT. 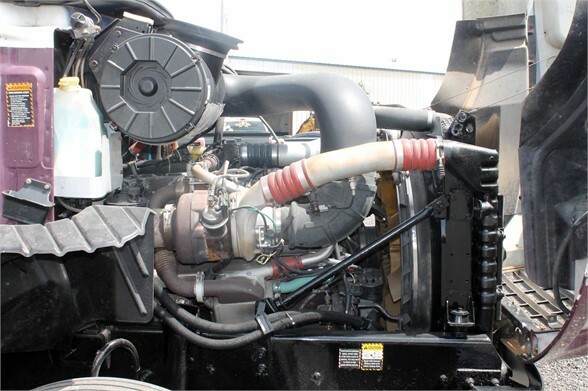 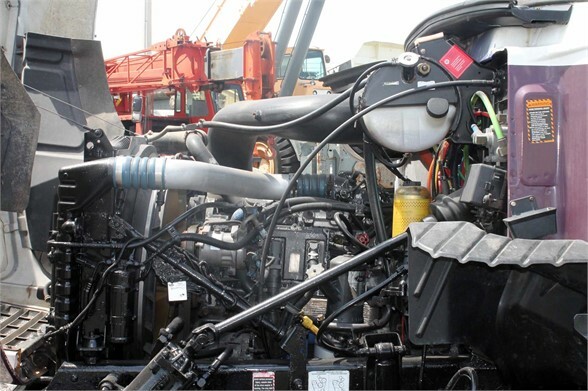 "WE OFFER A WARRANTY ON ENGINE, TRANSMISSION, & DIFFERENTIALS" WE OFFER 2 FINANCE PROGRAMS: - No credit check program - Bank financing with rates as low as 6.9% interest with good credit IF YOU THINK OUR UNIT IS TOO EXPENSIVE CALL US AND MAKE US AN FIRM OFFER! 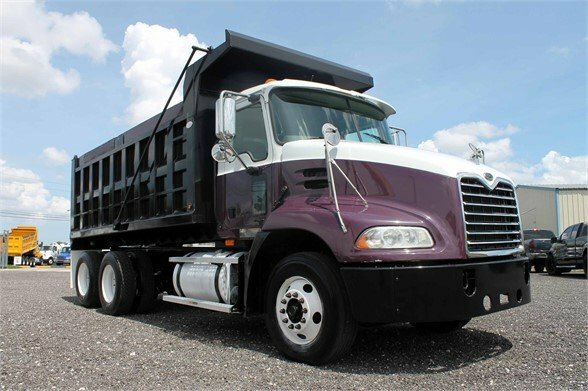 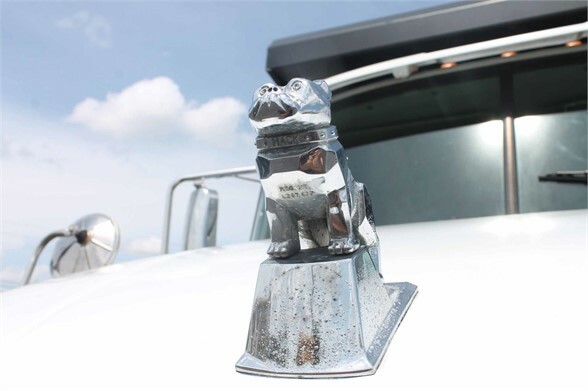 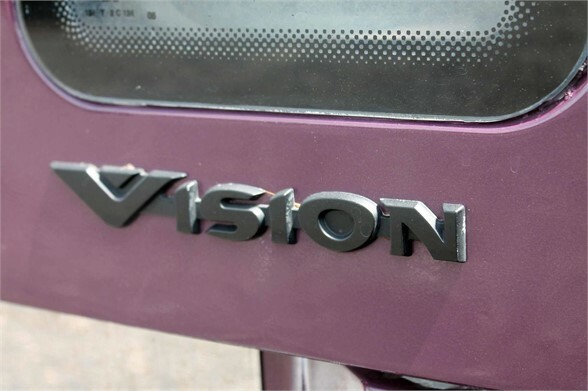 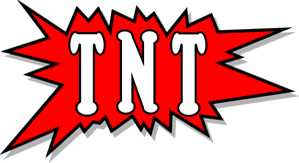 We have been in business since 1995 and carry over 200 units in stock!